This report documents the first comprehensive analysis in almost a decade of the impact of migration on our key economic indicators and the verdict is conclusive: migration is central to Australia’s future prosperity. Overall, by 2050, each individual migrant will on average be contributing approximately 10 per cent more to Australia’s economy than existing residents. 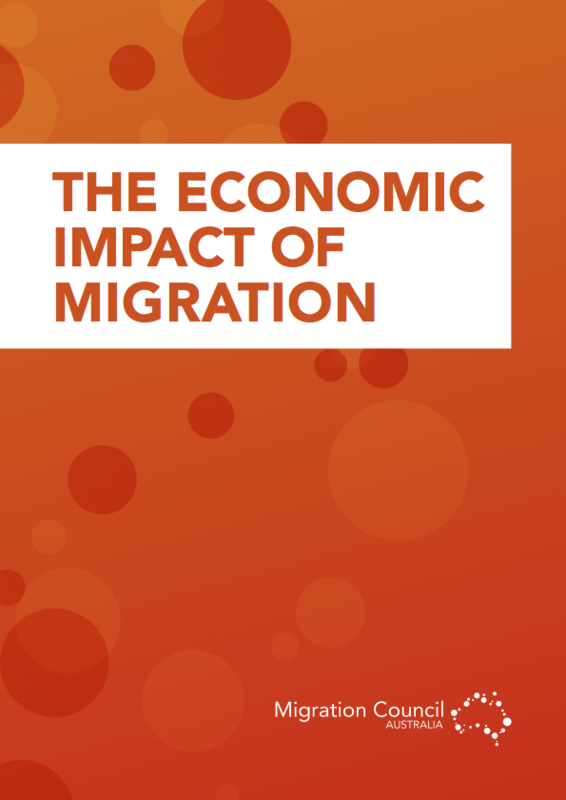 The economic impact of migration flows through into every aspect of the economy. It has a profound positive impact not just on population growth, but also on labour participation and employment, on wages and incomes, on our national skills base and on net productivity. Set out in terms of the three ‘Ps’ — participation, productivity and population — migration is a significant factor.